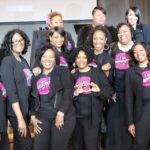 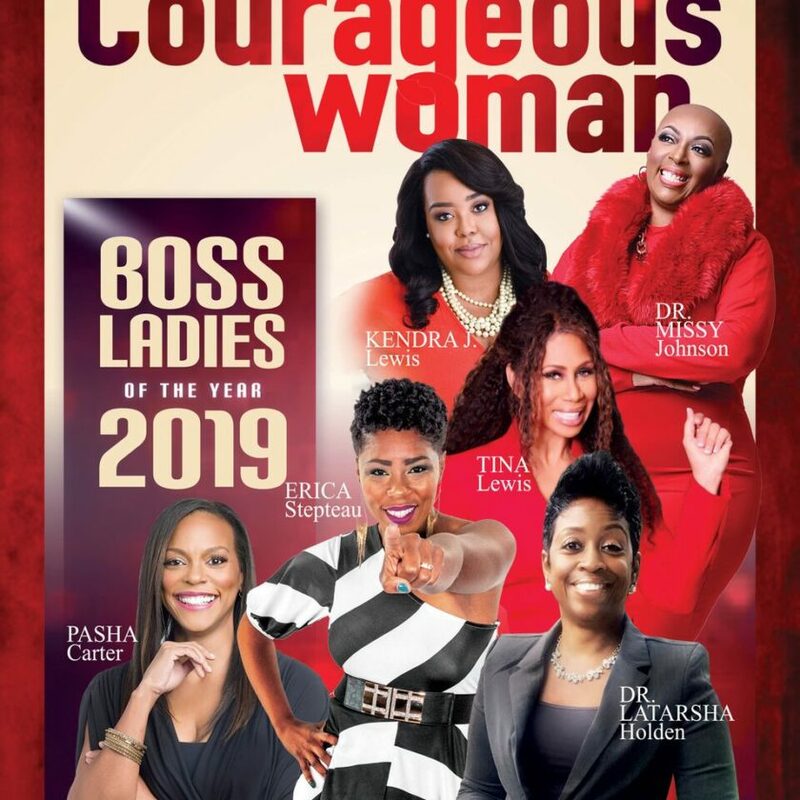 Our 2017 Business Woman of The Year, Dawniel Winningham is ready to show you step-by-step how to stop living paycheck-to-paycheck and move forward and live your dreams. 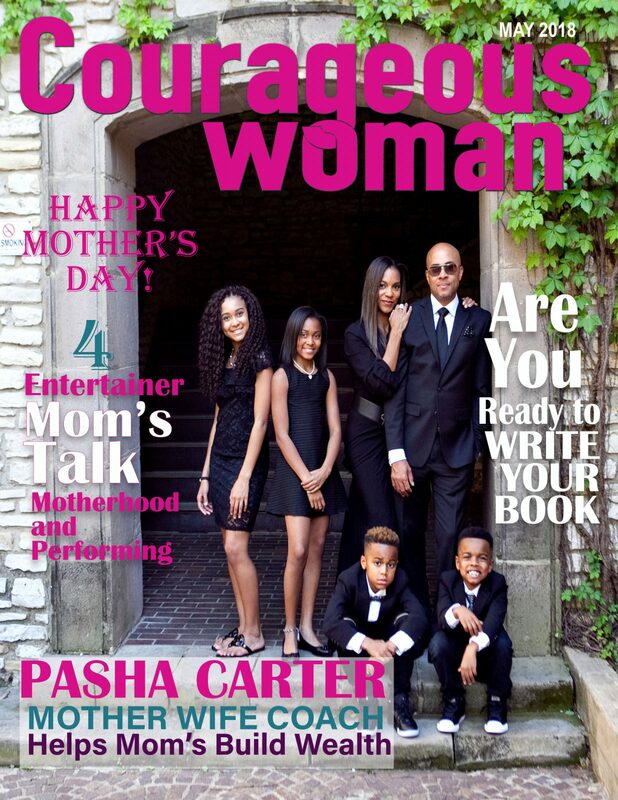 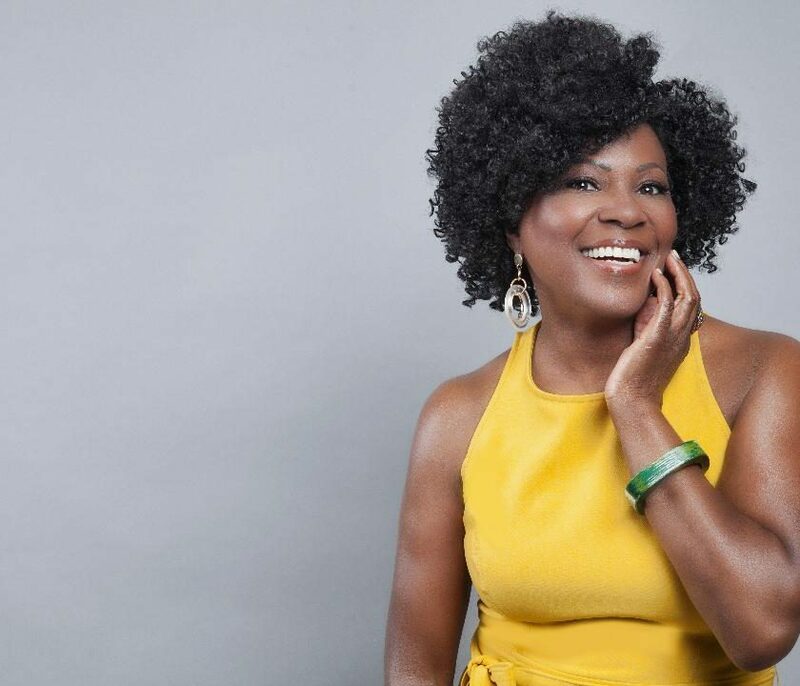 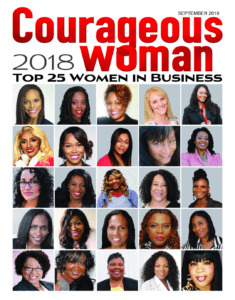 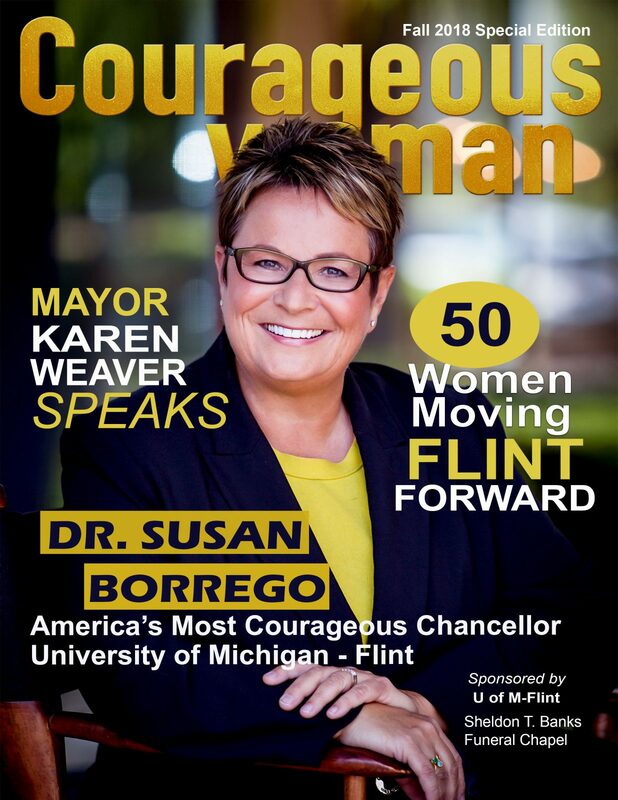 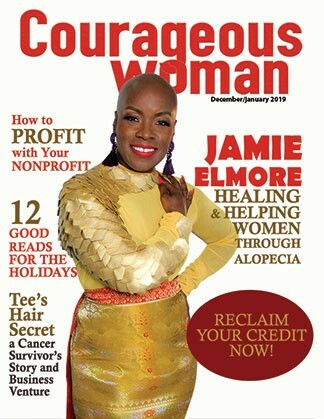 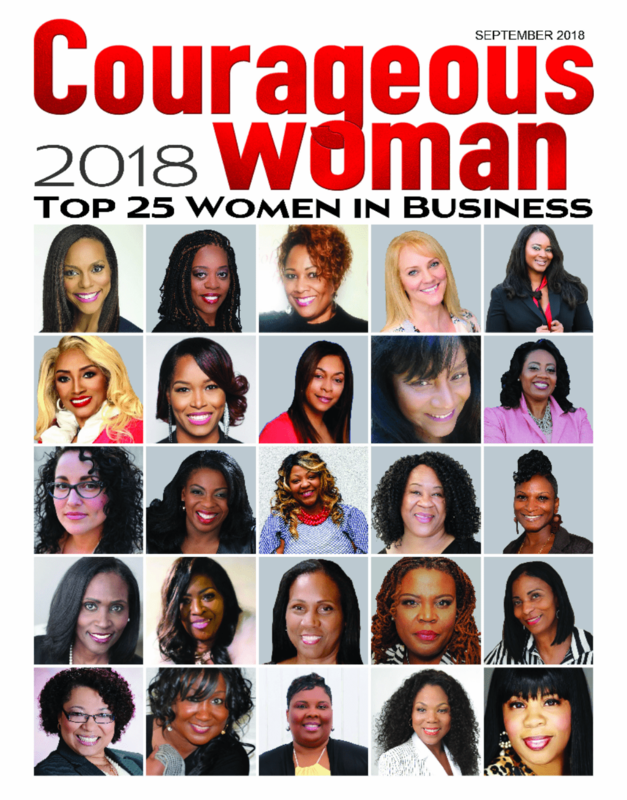 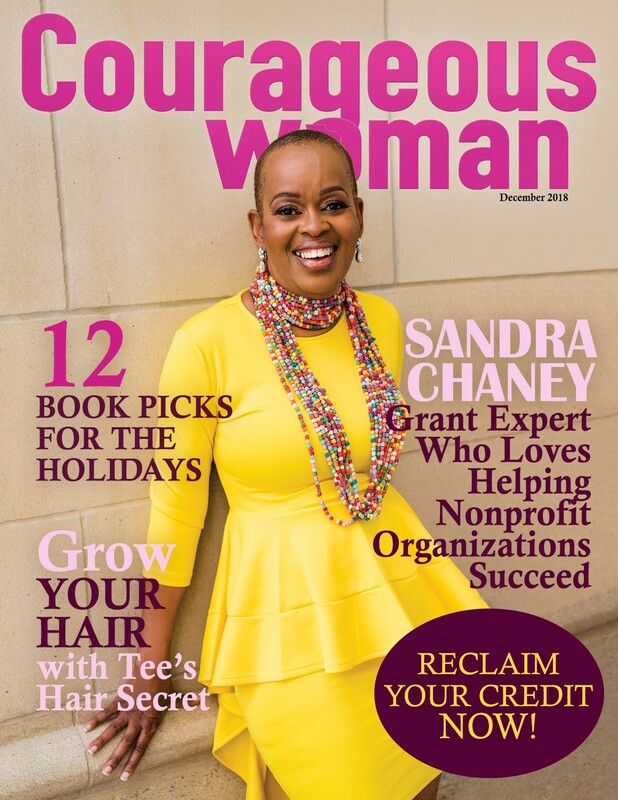 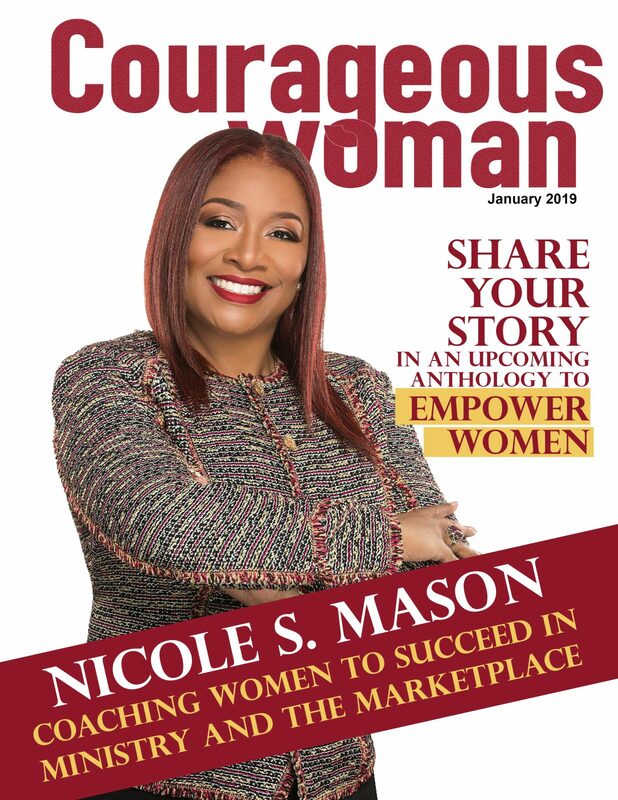 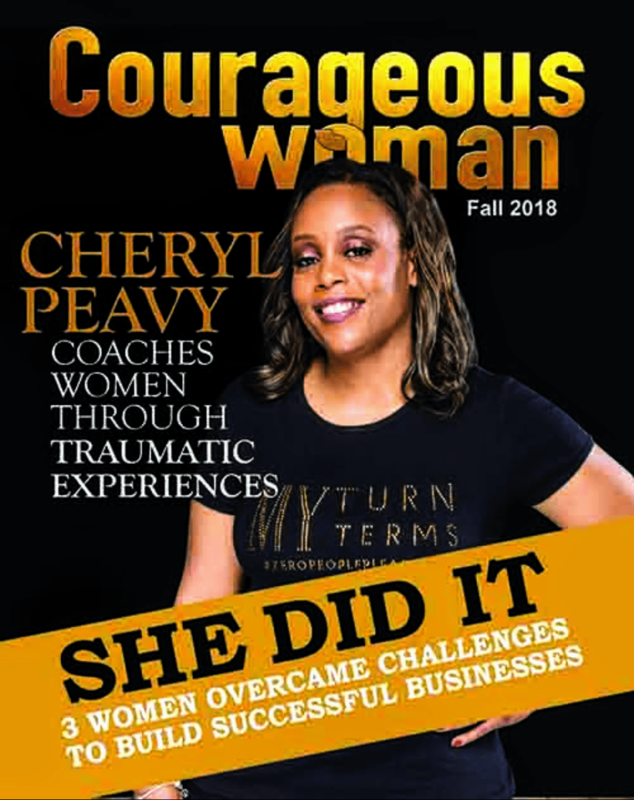 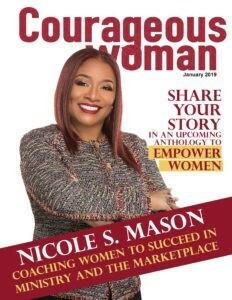 Read her story in our special edition of Courageous Woman that features a host of other courageous woman who have taken charge of their lives and their business. 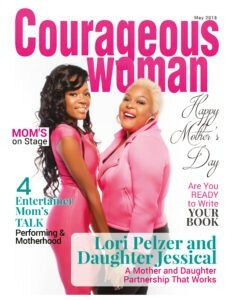 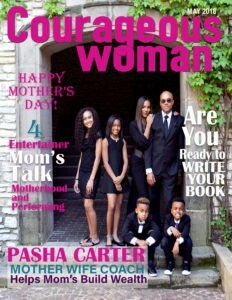 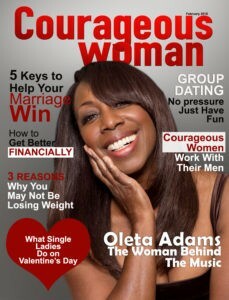 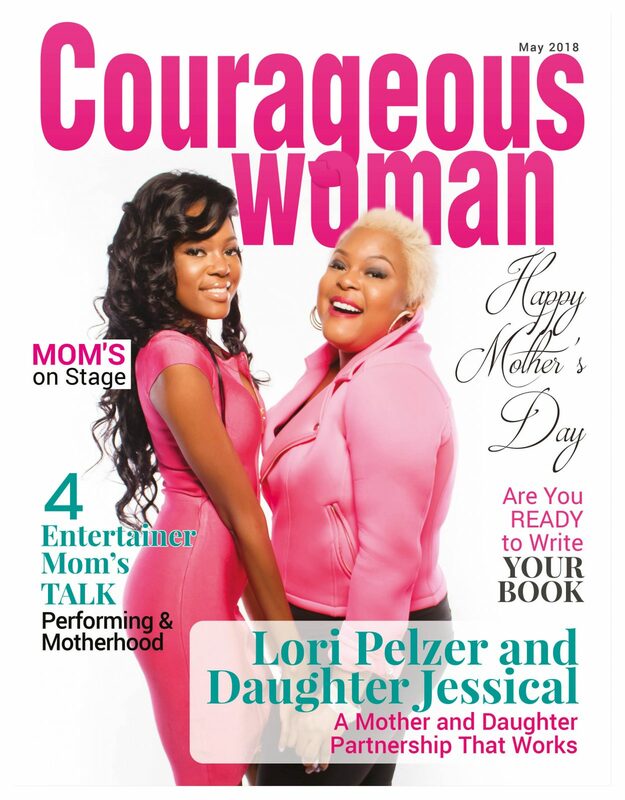 Flip through 90 plus pages of extraordinary women who are also impacting others. 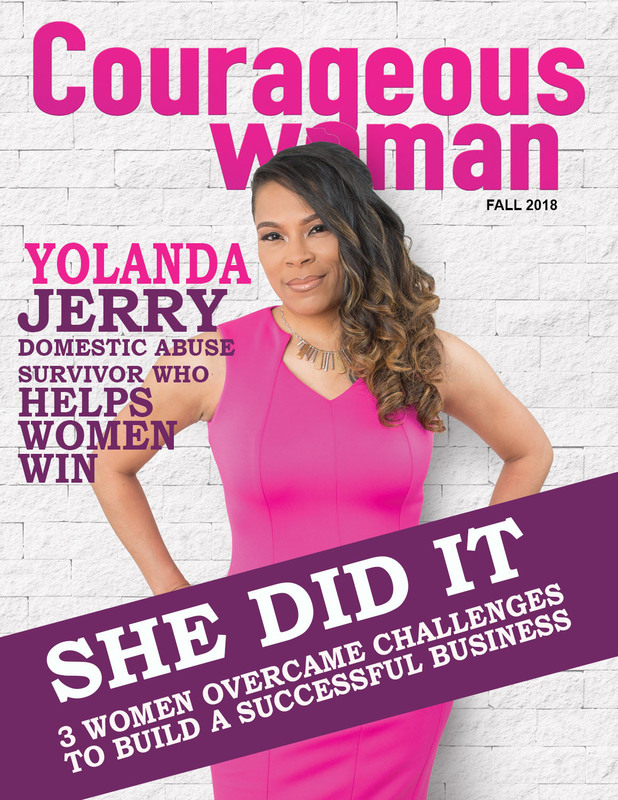 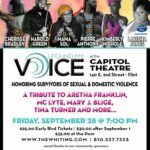 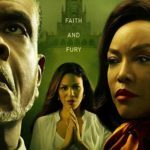 Be encouraged by their stories and perhaps you will find the courage to do what they have done. 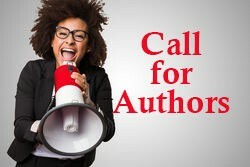 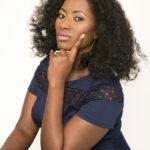 Are you ready to Add “Author” to your credits or want to expand your brand? 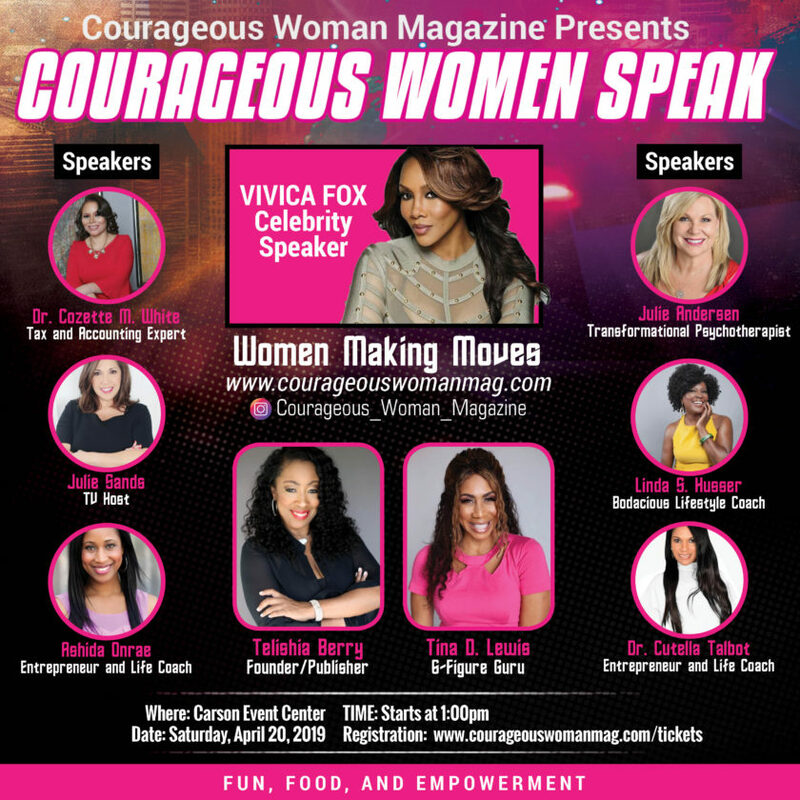 Submit your definition of a Courageous Woman and be part of our collaborative book.